At Playworx, Play is always in the worx! 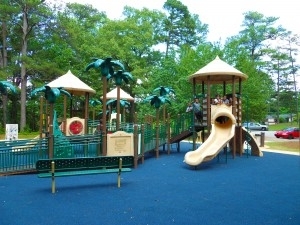 Playworx Playsets, LLC is THE Little Tikes Commercial Play Systems rep for Georgia and Florida. 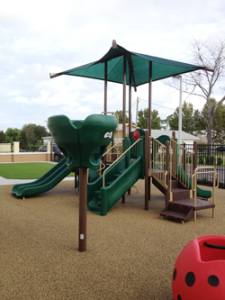 We are a family-owned and driven operation that has continued to provide quality commercial playgrounds and parks for children to learn and grow! 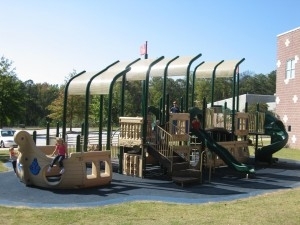 At Playworx, we continue to offer the latest in the most innovative and challenging playground structures available, while maintaining strict adherence to all applicable safety standards. Our certifications and education are always important to us and we strive to provide the latest in safety and technology. So, whether it is an exhilarating slide, challenging climber, or a comfortable bench from which to observe, our products create a play environment unlike any other. At Playworx, kids are the heart and soul of our business!